Wonderfully designed and styled, these pillows are the perfect accommodation to any modern home or buisness! Woven by expert artisans in India and made with 100% cotton. Comes in a spectum of color to suit all your needs! Spot clean only. 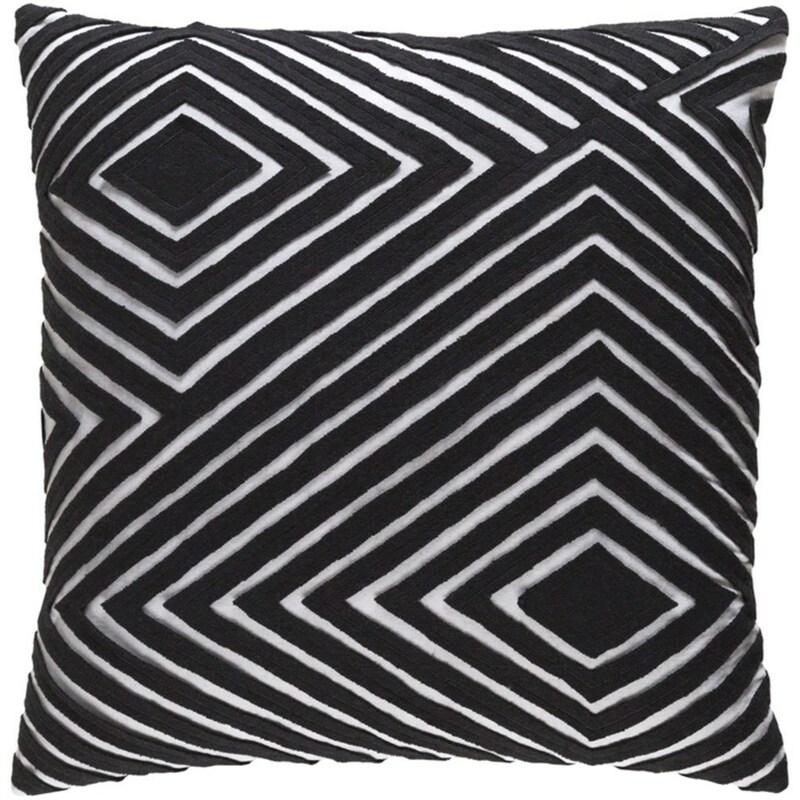 The Denmark 20 x 20 x 4 Pillow Kit by Surya at Suburban Furniture in the Succasunna, Randolph, Morristown, Northern New Jersey area. Product availability may vary. Contact us for the most current availability on this product. Browse other items in the Denmark collection from Suburban Furniture in the Succasunna, Randolph, Morristown, Northern New Jersey area.